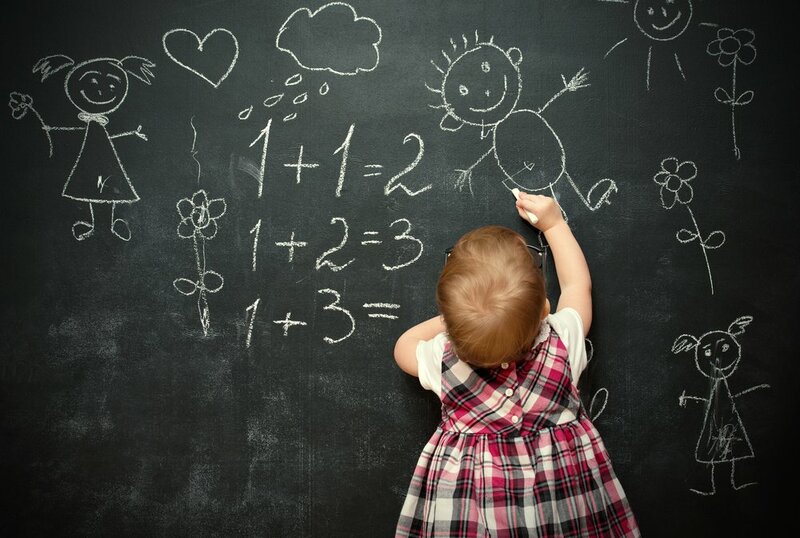 Scientific Edge / Are babies who reach milestones early academically gifted later? It’s an exciting time for parents to witness their little one reaching a milestone, whether it is the first time he smiles, rolls over, says his first babble, or crawls. Parents will also, quite often, compare the milestones reached to the progress of a cousin, sibling or friend’s baby. Sometimes doing this will provide the parents with comfort about their kid’s development, while for others, it will be a source of concern. But do milestone timing say anything about a child’s potential for the future? For example: is a baby who talks early more likely to be academically gifted than the others? Research on developmental disorders suggest that the age at which babies reach a motor or language milestone can be a “sign” of later outcome. Studies have found links between early motor skills and later language skills and social cognition in children with risk of an autism spectrum disorder. Similarly, children with language disorders can be identified too by their early language skills. In this logic, the milestones’ timing is indeed valuable for identifying the babies that may require additional care. However, they cannot tell much about the future potential of the children who are developing “typically”. What we do know is that skills are interconnected –skills build on each other and encourage new skills. The more a baby reaches for something, the more motivated he is to hold on to it or get to something newer and more interesting, thus learning and obtaining new skills in the process. Let’s take motor skills, for example. They may have an indirect effect on cognitive and later motor skills thanks to the learning opportunities it gives the child to engage in and learn about the world. Although there’s no conclusive evidence that future motor skills potential (for “typical” developing children) are related to the time when children reached certain motor skills. Milestones are often a source of stress for new parents, particularly if they focus too much on checking off items on a development list, rather than simply enjoying the glorious journey of their child’s growth. As you read in the example above, children who reach milestones early don’t have a clear advantage over those who develop “typically”. Plus, there is no indication that minor differences in the achievement of milestones have any correlation to later abilities or disabilities. So, just because your neighbor’s little achiever crawls sooner than your baby, it does not mean your kid is underdeveloped. Instead of getting frustrated because your little one cannot reach a milestone (which there is little you can do), make sure to provide your baby with adequate stimulation in his environment, and you’ll start seeing the changes!